Since I am on a kick with making everything from scratch, I decided to try rice milk as well. 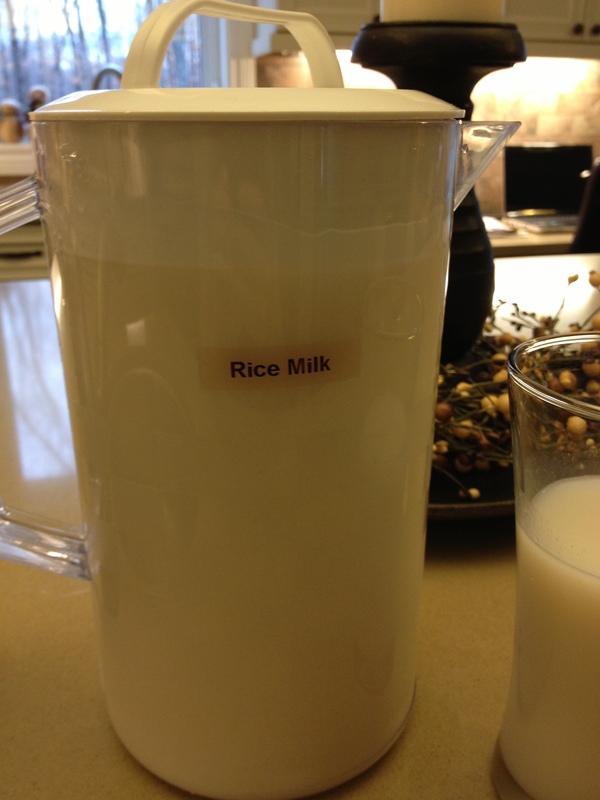 We go through a lot of rice milk because we do not drink cows milk. A 900mL container of brown rice milk costs $1.87 and I made about 4 times that amount for only $2.00. My husband and I don’t really drink it by the cup, although our kids do, but I find that I consume most of it through baking, cooking, and on cold and warm cereals. I may still purchase some for the kids to drink but will definitely use the homemade stuff in everything else. The homemade rice milk definitely has a thicker texture to it and you can taste the rice a bit more but I found straining it several times really helped to remove the rice taste. I used brown rice, but you can use whatever kind you like. Again I think that the brown rice adds a stronger taste but it has more protein and fibre than the white rice does so that is why I chose it. I’d love to hear feedback from anyone who tries it, let me know how it works out for you. Here is how it’s done! 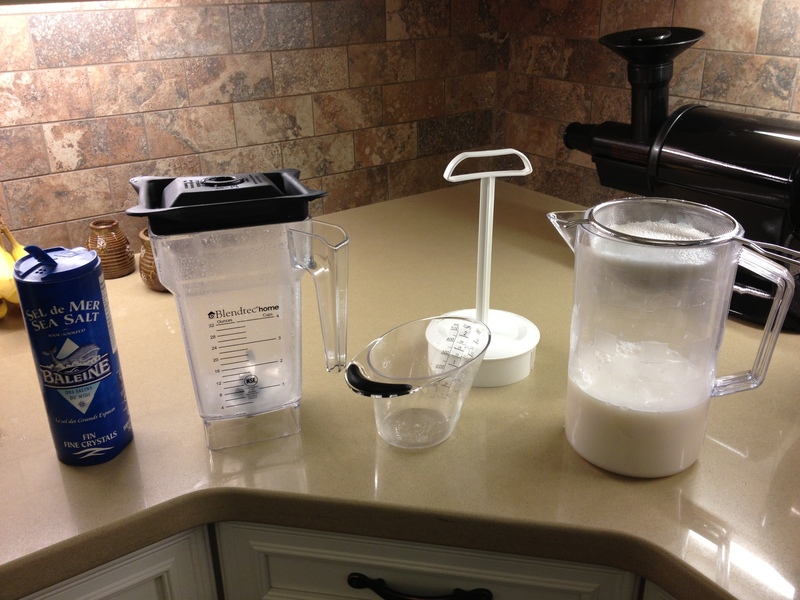 Place all the ingredients in a high powered blender (I use the Blendtec), secure the lid and select the whole juice cycle. Remove lid and strain through a strainer several times or you can use cheesecloth for a more thorough strain. 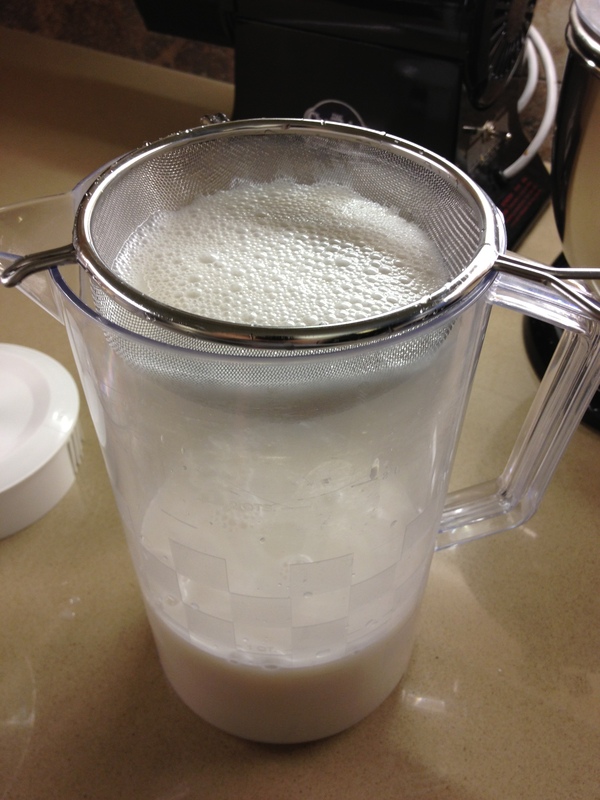 Transfer into a jug and refrigerate. I usually quadruple the recipe and make a large batch at once. Sometimes some of the rice particle sink to the bottom, I just leave them and try not to shake the jug so that they stay on the bottom, again helps with the taste and texture. May you be refreashed and invigorated in your spirit today. May the love of the Father compel you to love yourself, honor your husband and bless your family!!! 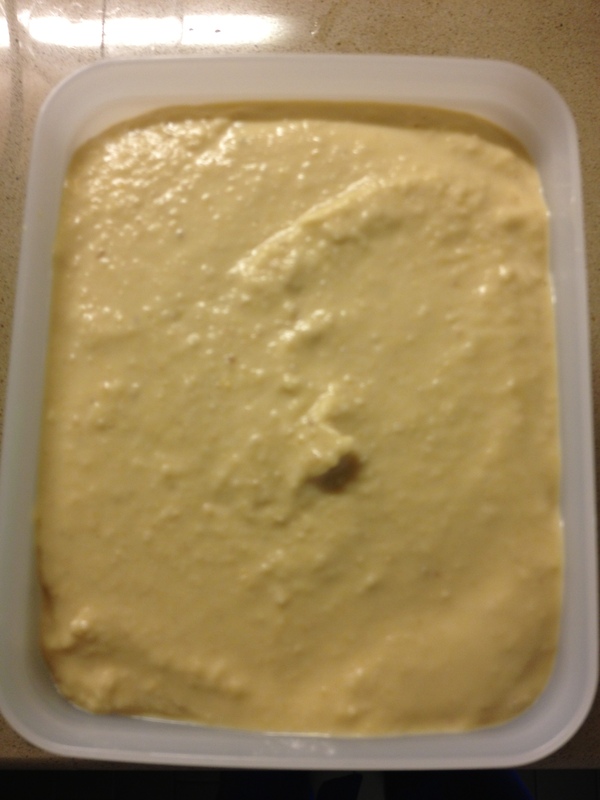 I decided to tackle the art of making tahini. I came to find that it is very simple to make and much cheaper than buying it at the grocery store. Best of all, it only requires two ingredients. In a bowl coat the sesame seeds with the olive oil. Spread out the oil coated sesame seeds on a baking sheet and bake at 350 for 8 mins. Bake just until they begin to brown. Remove from oven, allow to cool. Put the baked sesame seeds in the food processor and blend until they are smooth. Store in an airtight container in the fridge. 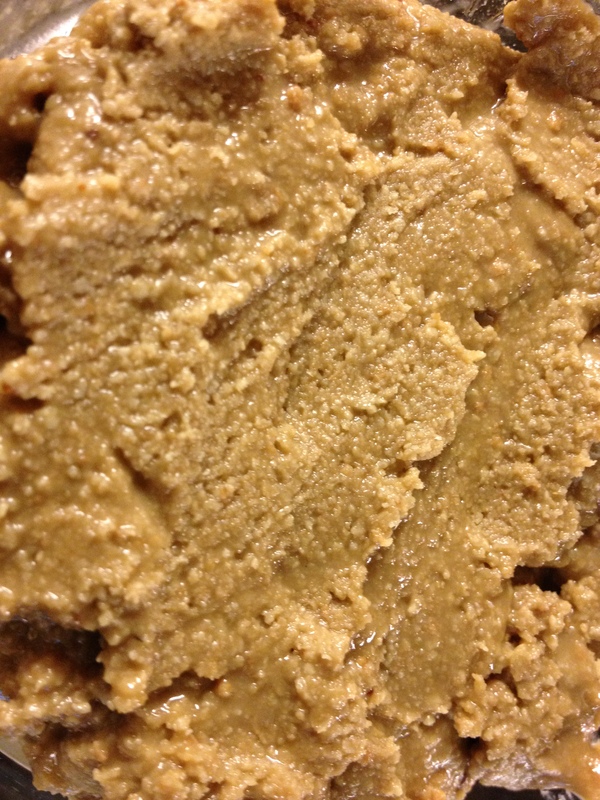 Tahini is great to use in any hummus recipe. I don’t know about you, but I have been noticing that the price of hummus has gone up in the past few month!! A few weeks ago I bought a medium sized container and it cost almost $8 with tax!!! I brought it home and it was gone in 3 days! Our family eats a lot of hummus; we use it on sandwiches, as dip for our veggies, on crackers and we mix it with homemade salsa as a dip for nachos. It is delicious and it is high in protein which is important to us because our family doesn’t eat meat. I decided that I didn’t want to be spending that much money on hummus. 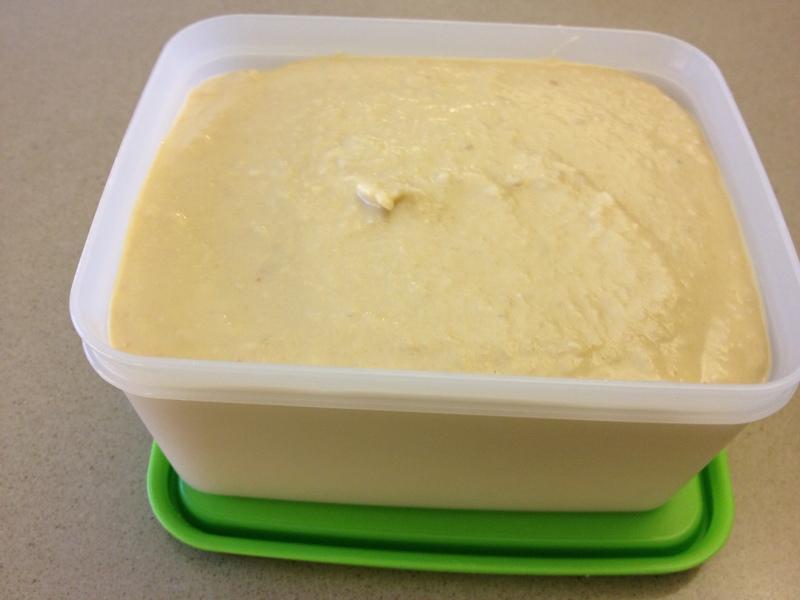 ($20 a week on hummus is a bit steep) SO….I set out to make my own. It has taken me a few tries to get it the way we like it but I was able to make some and it only cost $1 and it made twice as much as the $8 one I had purchased in the grocery store. Here is the recipe; thankfully, it is simple and quick. 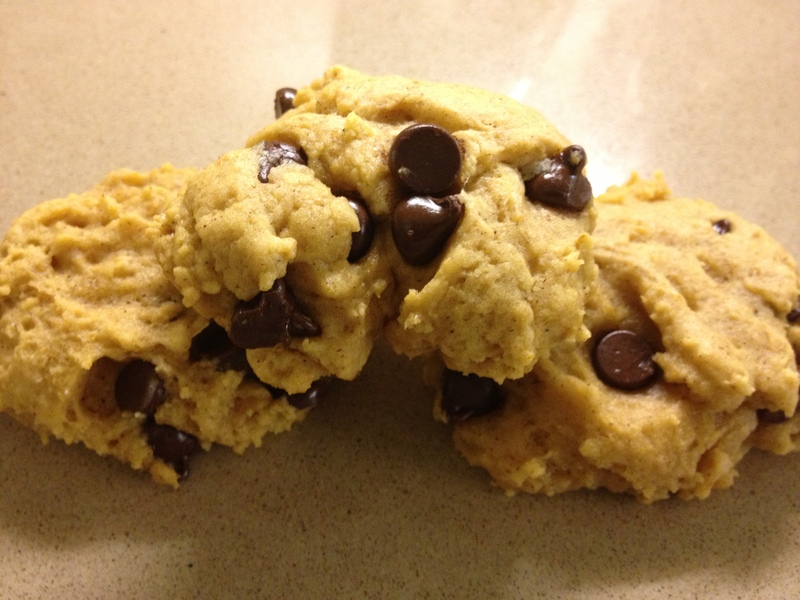 I baked these for desert a couple weeks ago and they were a hit! All you need are5 or 6 large apples and some baking ingredients for the filling. I hope you enjoy! They are perfect on a cool fall day. WARNING – bake them well in advance of when they will be eaten, especially if you are giving them to little ones, they take a LONG time to cool!!!! Combine oats, and sugar in a bowl. Cut in the butter and stir until it is well mixed. 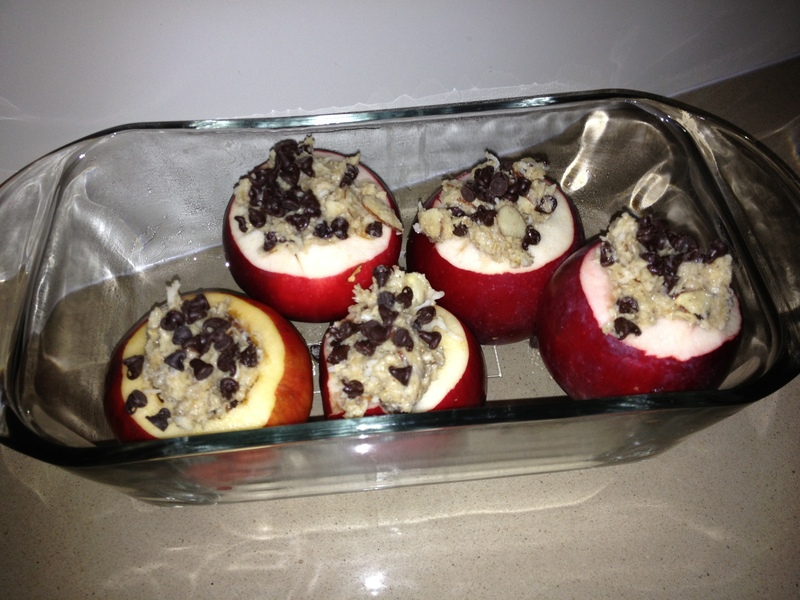 Add the rest of the ingredients and using a small spoon fill the inside of all the apples. 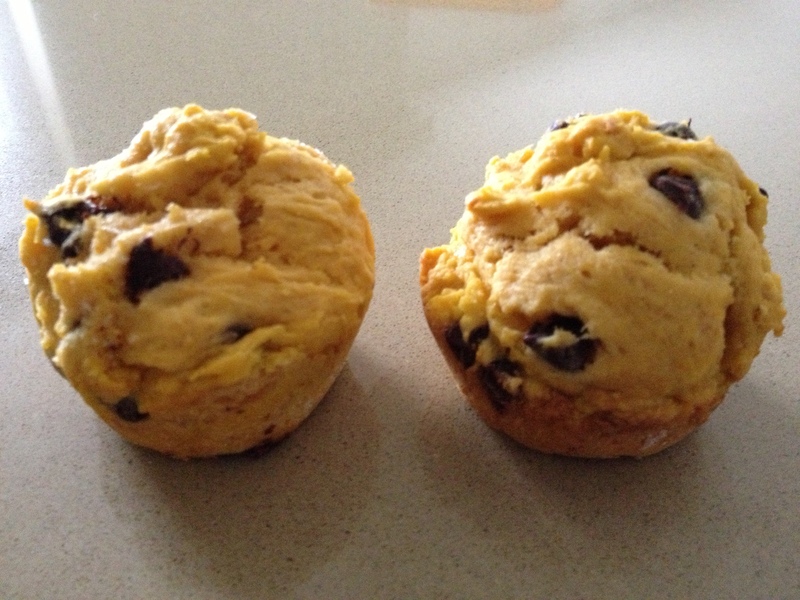 Here is a wonderful recipe for pumpkin muffins. They are moist and delicious. I doubled the bath and froze half of them for snacks. Cream together butter and coconut sugar, beat in eggs, stir in pumpkin. In another bowl combine dry ingredients. Then add to wet ingredients and mix well. Put in greased muffin tins and bake at 350 for for 20 minutes. 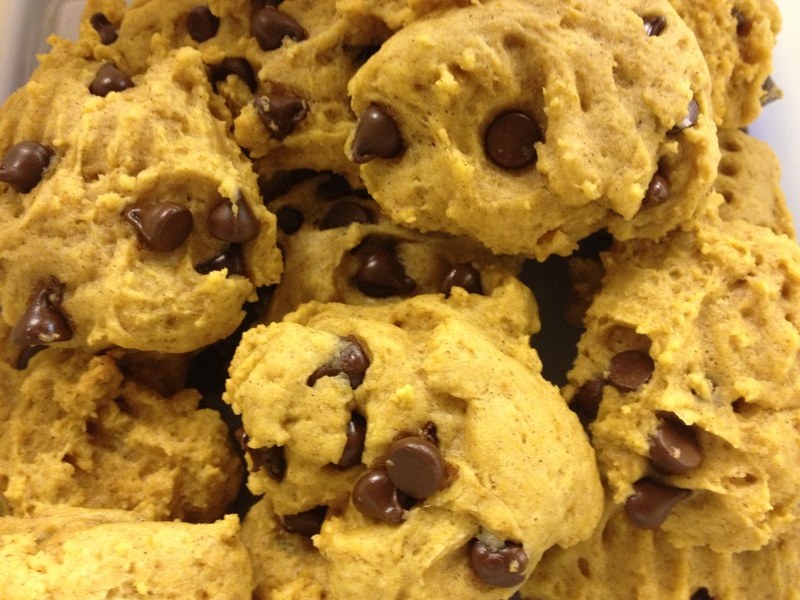 I created a yummy pumpkin cookie recipe as I have been craving them lately:) You can use fresh cooked pumpkin or the canned pumpkin it doesnt make a difference. 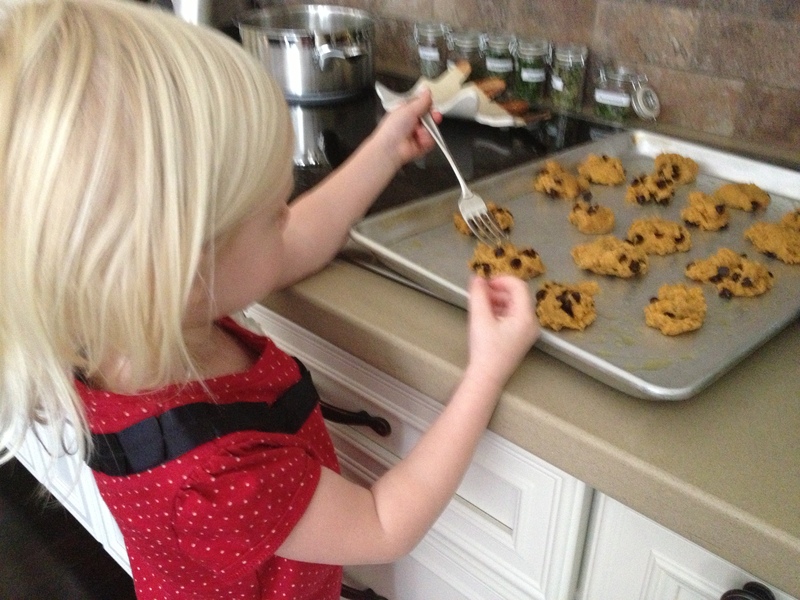 Mercy helping me press the cookies down. Combine wet ingredients in a bowl, mix well. Add dry ingredients to wet mixture and stir until completely combine. Spoon onto a greased baking sheet and bake at 350F for approx 10 minutes. Enjoy with a warm cup of tea! May you be blessed beyond measure today! If you want to make the most of your garden herbs this year here is an easy idea to make them last even longer! I decided to dry my herbs and jar them to use over the winter. It took about two weeks to dry them. All I did was cut them off the plant and place them in a small basket to dry. 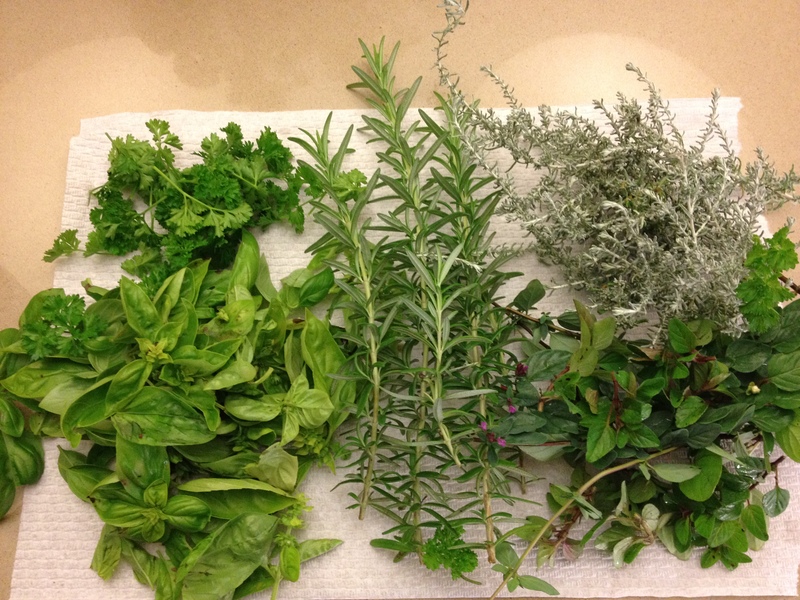 You can lay them on the counter or hang them, the goal is to allow the herbs to be exposed to air all around them. 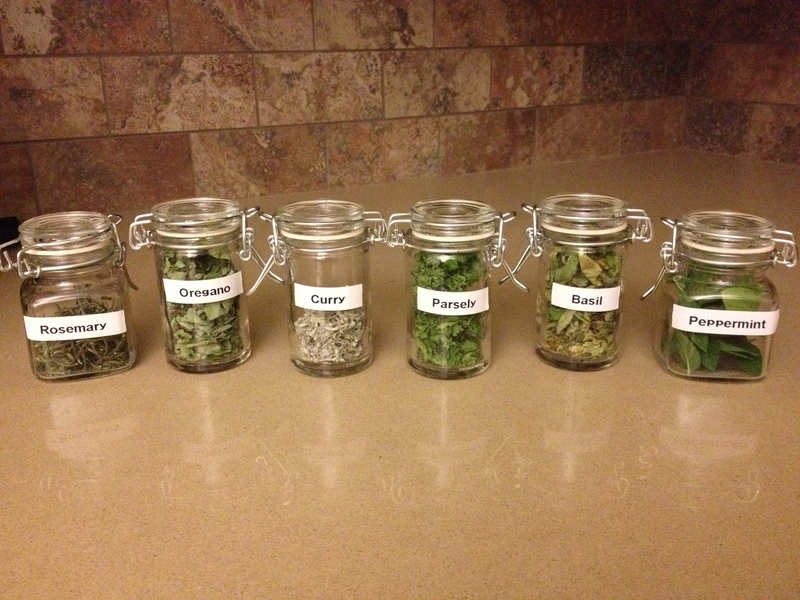 Once they had dried completely, I labeled a few jars and crumpled the herbs in them. They smell amazing and will be wonderful to use in various dishes this winter. 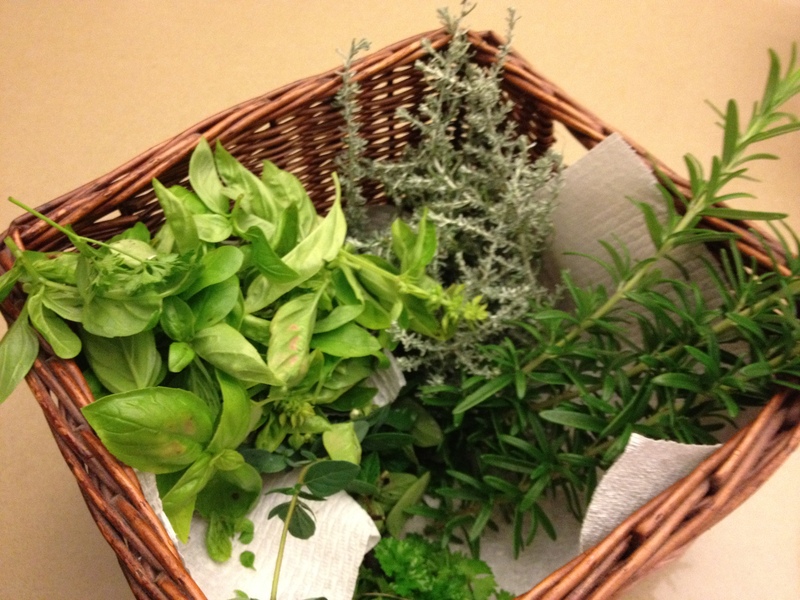 It made me glad to not have to throw out perfectly good herbs!